In the spirit of The Band. Inspired by The Beatles, Rolling Stones, The Eagles and The Heartbreakers. Whether performing unique versions of classic pop favorites and deep tracks, or crafting their own brand of rocking blues inspired folk music, DashRed rocks as band of musicians dedicated to great Rock n Roll. 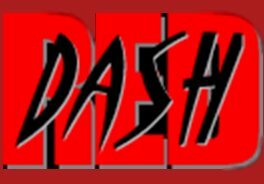 Over three decades, the ever evolving line-up of Dash Red has created a vast catalog of music sure to please the most ardent rock music enthusiast. Their 1999 full length CD release, View from the Attic, still rings true for Dash fans.